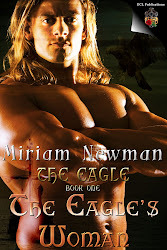 Good morning, Miriam, and to all your readers! 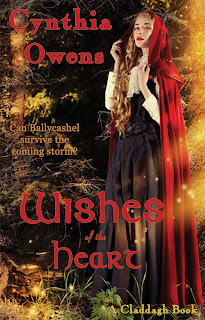 I’m pleased to be back at the Celtic Rose, and I’m thrilled to be talking about Wishes of the Heart, Book 7 of my Claddagh Series. 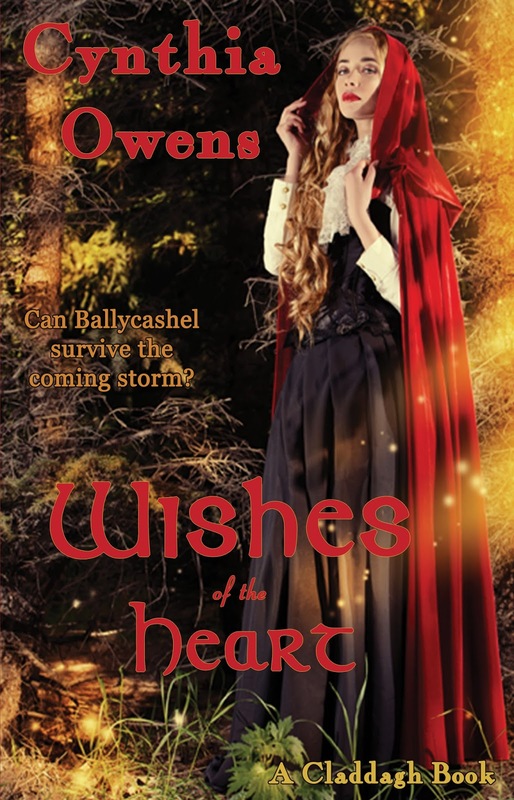 Wishes of the Heart is my Cinderella-with-an-Irish-twist story, and it’s filled with Irish mist and magic and superstitions. It’s set in Ballycashel, home of the O’Brien family, a wind-swept village on the Galway coast. There’s a legend in the village of Ballycashel. The Big House is built upon the ruins of the castle of the ancient king, Sean Donnelly, and it’s said that his ghost appears on the estate to forewarn of danger or disaster or death. A thick curtain of mist descended from nowhere, surrounding her, ensnaring her in cloying fingers. She blinked water from her streaming eyes and caught her breath in a strangled gasp, staring at the murky form standing before her. ‘Twas the spirit of Himself. Neave didn’t know how she knew, but know it she did. The spirit of the old Celtic chieftain, Sean Donnelly, had come to warn her. She knew that too. She raised a trembling hand to bless herself. Her entire body shook with chills as the Heavens emptied their contents upon her and the wind gusted about her. She tried to speak, tried to swallow, but she was rooted to the spot. She couldn’t have run if the spirit had raised his mighty fist to strike off her head. But he didn’t. He stood before her, his ankle-length linen shirt white against the black night. 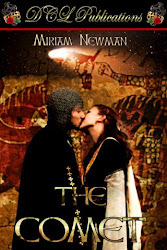 His red cloak fluttered around him, its brightly-colored embroidery and gold braiding shimmering like a halo and fastened by an elaborate silver brooch of Celtic knotwork and Connemara marble. He looked as he must have looked as a young warrior, when he’d led the Donnellys to victory against the invading D’Arcy tribe. His eyes glowed pale blue, and his face looked grim. But not menacing, as she’d have thought. Instead he looked sad. Neave’s heart lurched into her throat. Something terrible was going to happen tonight. Still the spirit didn’t speak. He raised his hands in a gesture that encompassed all of Ballycashel, then dropped them to his sides and shook his head. Was it death or destruction he’d come to predict? Whose death? Whose destruction? But she knew she couldn’t ask. Neave felt no fear as the Donnelly stared at her with tormented eyes. She pitied him, condemned as he was to roam the earth. 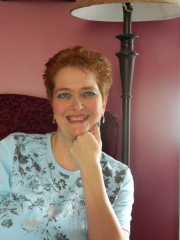 She raised her trembling hand and made a slow sign of the cross before him. “You’ve done your job well, Sean Donnelly. You’ve given your warning. Now ‘tis time for us to listen.” The spirit began to waver before her. Slowly, she made another sign of the cross to him. “Wander no more, Donnelly. Go home now, in the name of God, and may His grace go with you.” She blessed herself once more, and the image vanished. Neave’s legs shook so hard she almost collapsed on the sodden ground. She gasped for breath, shivering uncontrollably. Had she really seen the spirit of Sean Donnelly? Oh, sweet Saint Brigid, what did it mean? Who was in danger? Rory O’Brien? Thomas? And why had the spirit chosen to show himself to Neave? She wasn’t a member of the O’Brien family. Should she go back to the Big House, warn them? But who would believe her? No one trusted the village witch. A clap of thunder rolled across the little clearing, and she raced down the boreen to the blessed sanctity of her cottage. Broken branches and bits of thatch from the roofs of nearby homes flew through the air as if on the wings of some satanic bird. Dead leaves swirled up and around her skirts. The cottage shone like a beacon in the howling night. She flung open the door. Smoke blew down the chimney, fogging the room and momentarily blinding her to the little lantern she’d left burning by the door. From somewhere high above, she heard Bron squawking and chittering. She fought the wind until finally she pushed the door closed. Then she threw herself in front of the smoldering fire and prayed. Tom O’Brien is trapped in the distant shadow of his rebel brother. Heir apparent to Ballycashel, his hands are bound by the fetters of the past and his father’s reluctance to take the estate into the future it so desperately needs. A wise woman suspected of witchcraft, Neave Devereux spent most of her life scorned by the superstitious village folk. 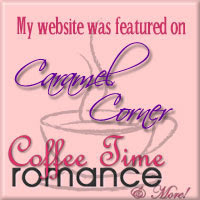 Alone in her tiny cottage, she yearns for acceptance, friendship…and love. 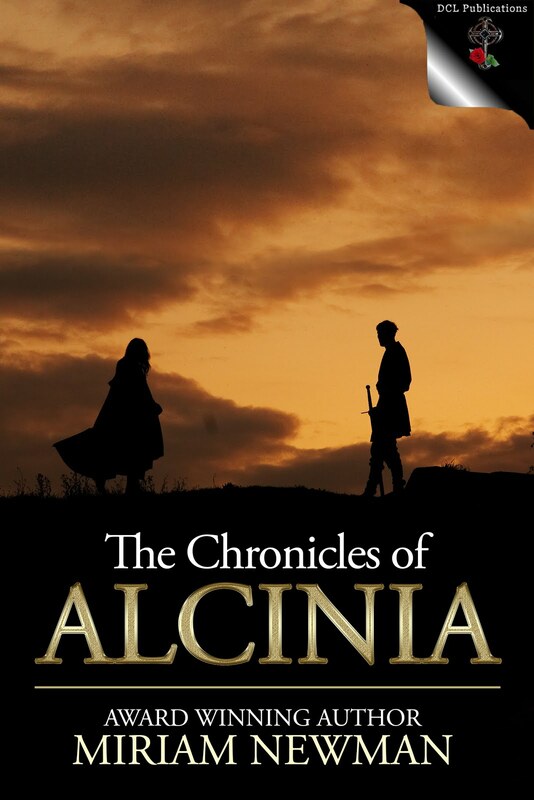 Can Tom and Neave unite to save their village from ruin? Or will superstition and old enemies destroy Ballycashel forever?